Lauren has decided on a school. 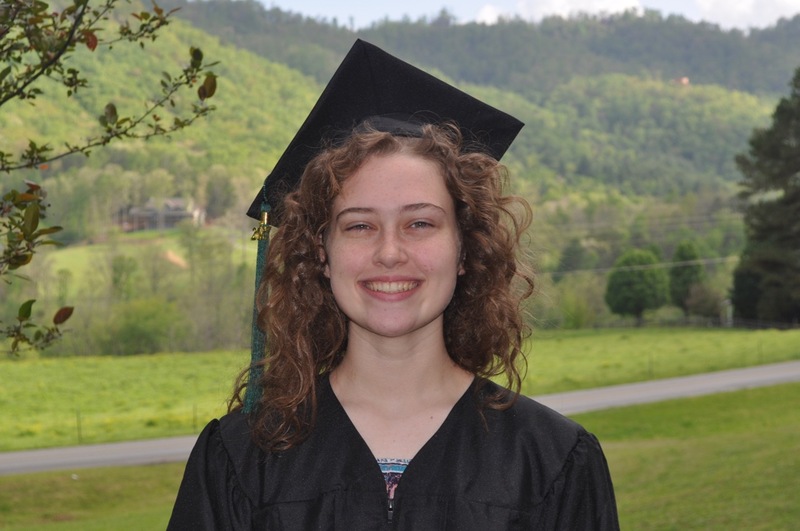 She will be going to Covenant College in the fall and majoring in community development. Between now and then, we have lots planned: her senior trip in New England, graduation on May 20, the youth group’s mission trip in early June (which is still up in the air as we’re waiting on visas to be approved), and a mid-summer trip to Texas, and hopefully a summer job in there somewhere! Our last Classical Conversations class of the year is this Monday. It will be bitter sweet, as I’ve gotten to work with a fabulous group of kids for the past three years. But I will be glad the year is over. Next year I will inherit a new bunch which includes Rebekah and her friends. We get Jenna home on the 8th, and we are all very excited about that! Well, I don’t know if the cat is excited about that, but the rest of us are. We’ve planted the garden: tomatoes, peppers, and okra. Another year of watching the miraculous happen. It never gets old. This entry was posted in Celebration, Classical Conversations, College, Family, Garden, Travel, Vacation. Bookmark the permalink. 1 Response to Great Scott, She’s a Scot.